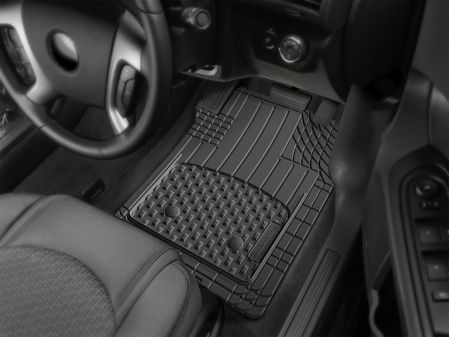 WeatherTech TechCare FloorLiner and FloorMat Protector adds a strong and durable anti-slip finish to your floor mats that resist stains and every day wear and tear and contains an eco-friendly biodegradable formula. A Ecofriendly Product. A custom engineered and blended formula made specifically for WeatherTech. 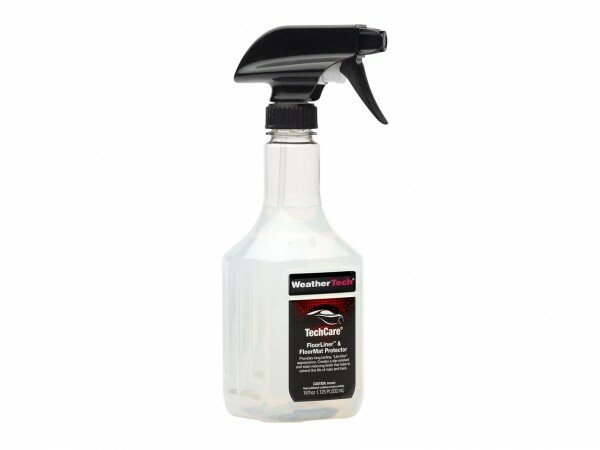 This product imparts a strong, durable coating to the FloorLiner and Floor Mat that resists scuff marks, staining, and every day wear and tear. In addition, the product dries to an anti-slip finish. Before applying product, mat should be clean and dry. Spray lightly over entire mat and with a damp sponge spread product over entire mat. Allow to dry. 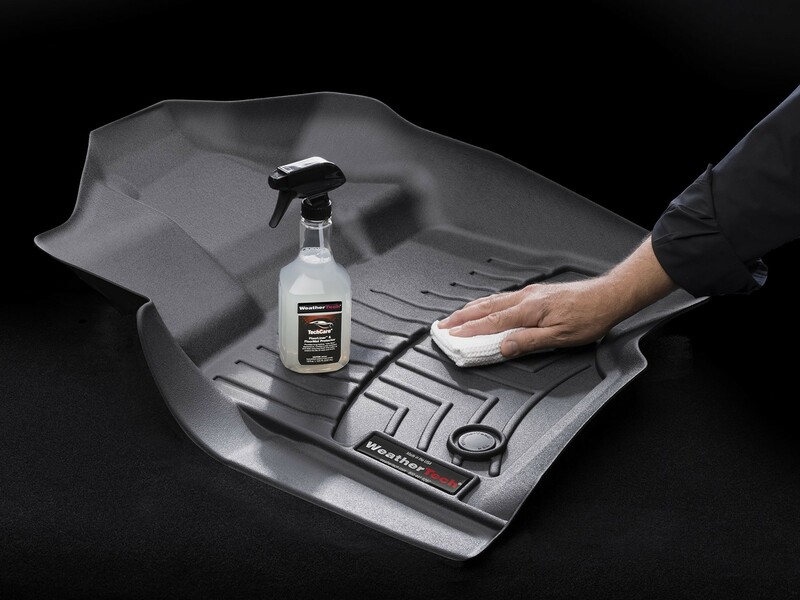 For best results, use WeatherTech FloorLiner & FloorMat Cleaner to prepare mats for treatment. Do not use this product as a dashboard protector. however AVM All-Vehicle Mats are available for purchase.